Deer Park is located in South Delhi also known as A.N. 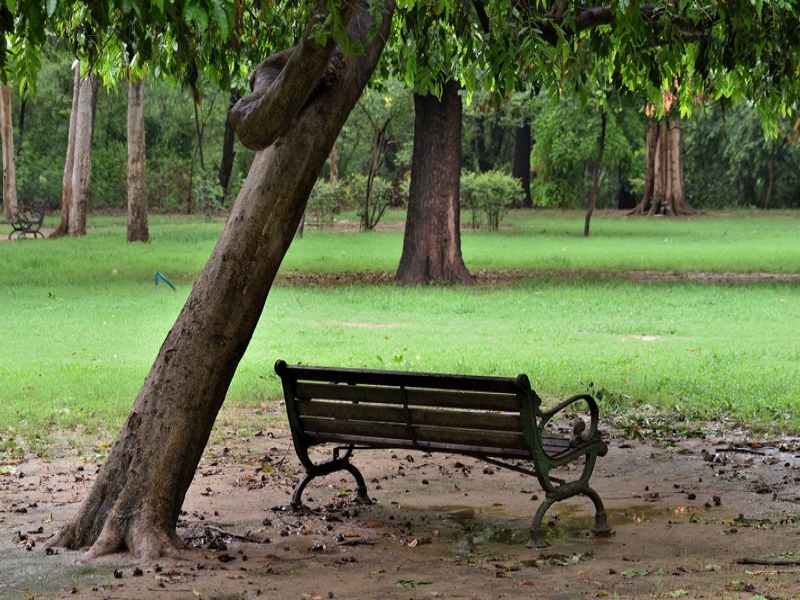 Jha Deer Park, named after famous Social worker Aditya Nath Jha. This place is popular for walking, jogging and weekend outings. The Deer Park comprises many subsection such as Duck Park, Picnic Spots Rabbit Enclosures etc. Been to Deer Park ? Share your experiences!